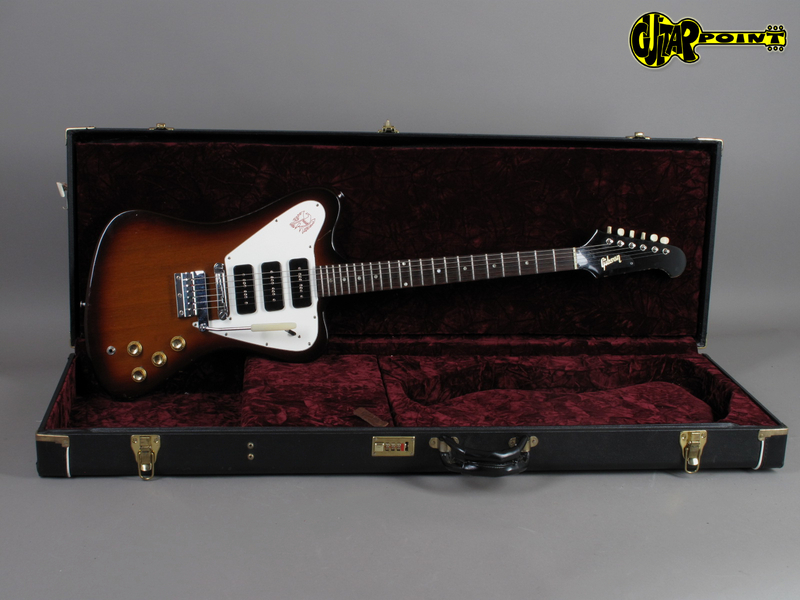 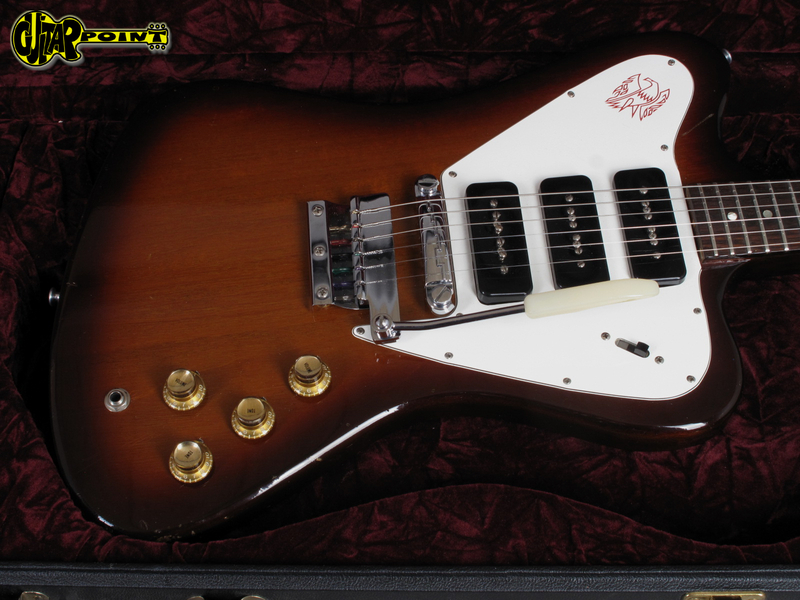 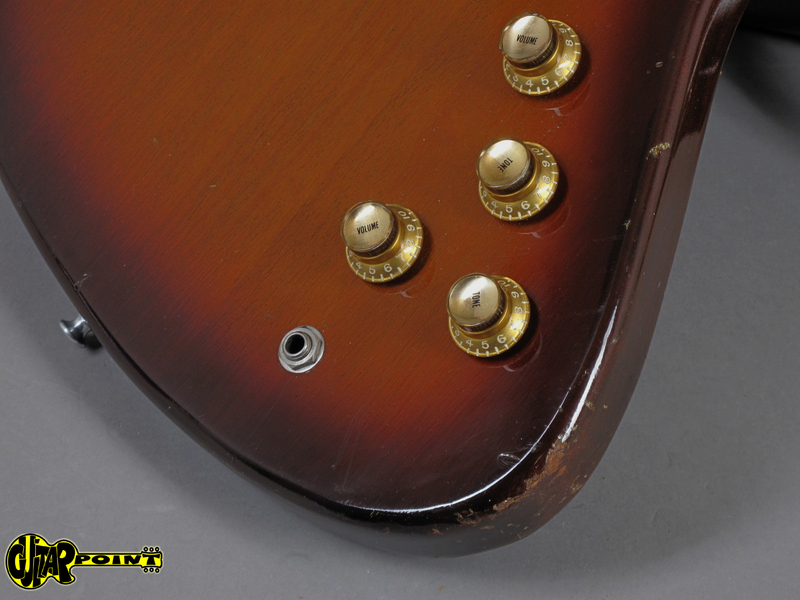 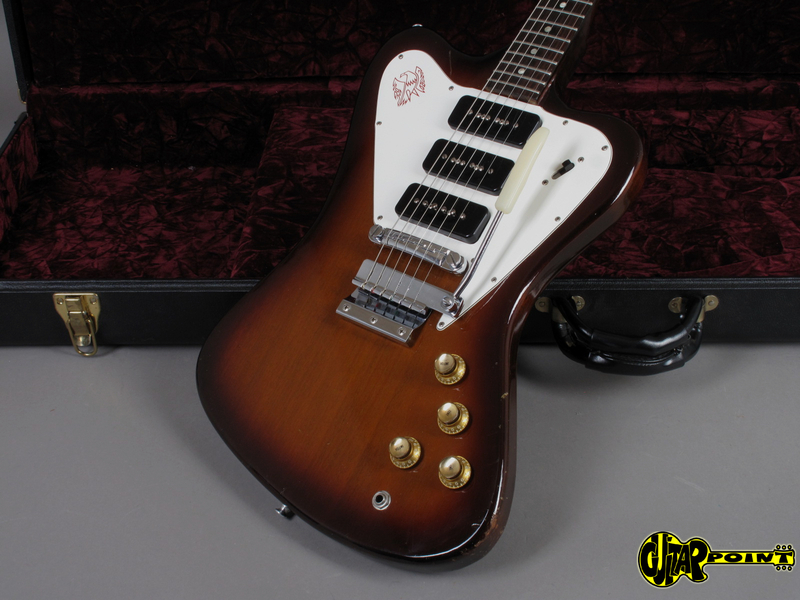 Very clean 1965 Firebird III "Non Reverse" in Sunburst in great condition, only some minor play-wear, some ding and dongs, especially on the body edges, no cracks, damages or old repairs. 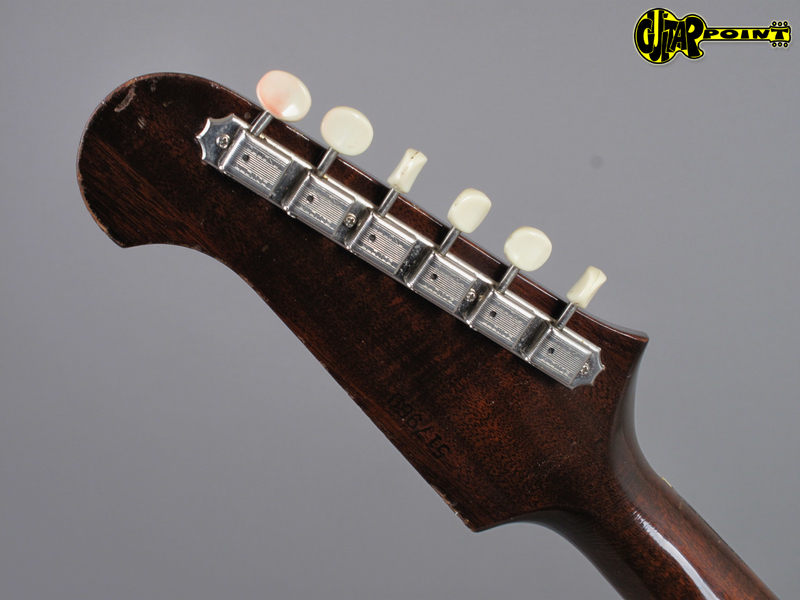 The original frets are still in good shape, the original finish is a beautiful sunburst which hasn´t much faded at all. 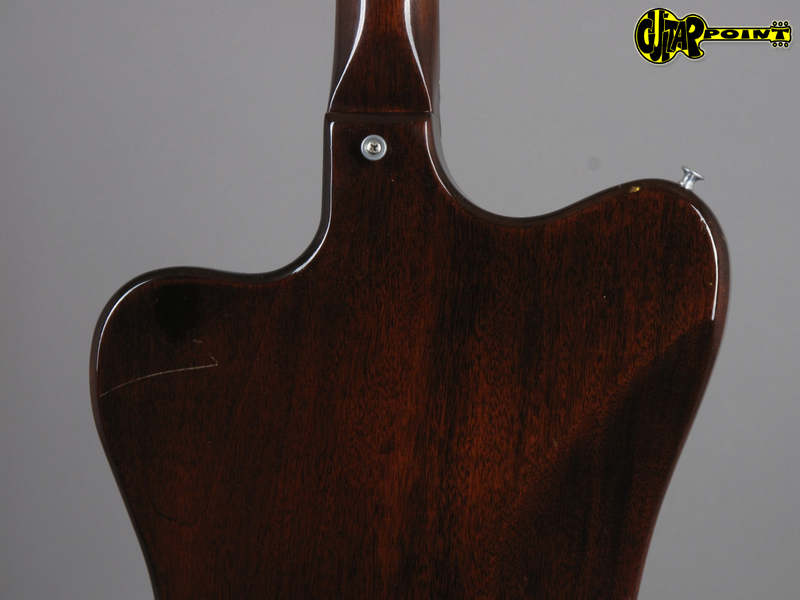 The neck is straight and the action is great - just like a new guitar. 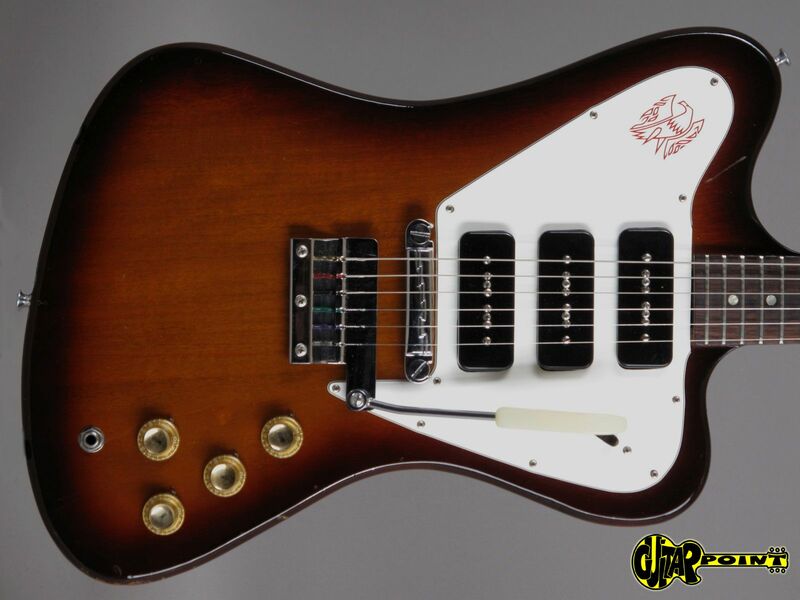 The Firebird Version III is actually Gibsons take on the Strat - 3 pickups and a vibrato system that works well. 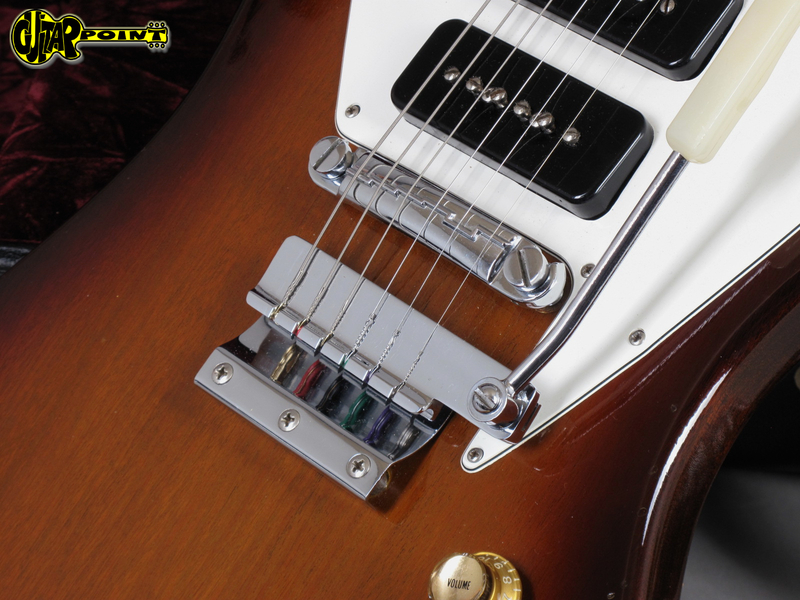 Of course you can also use the wraptail for a better sustain and stronger tone. 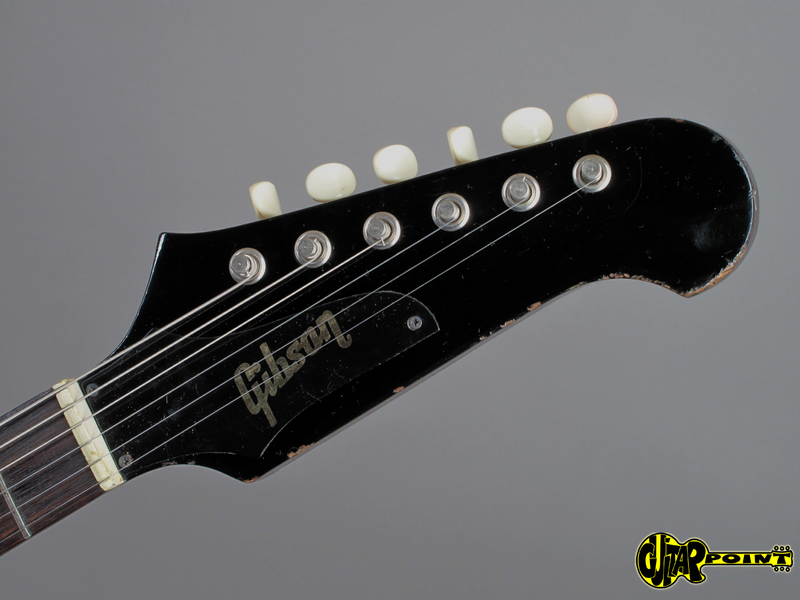 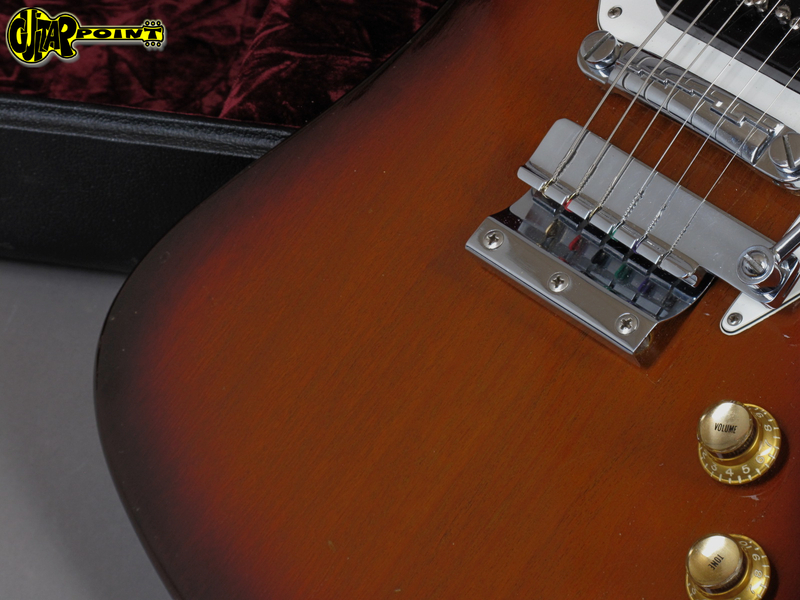 The 3 original Gibson P-90 pickups have strong outputs and scream! 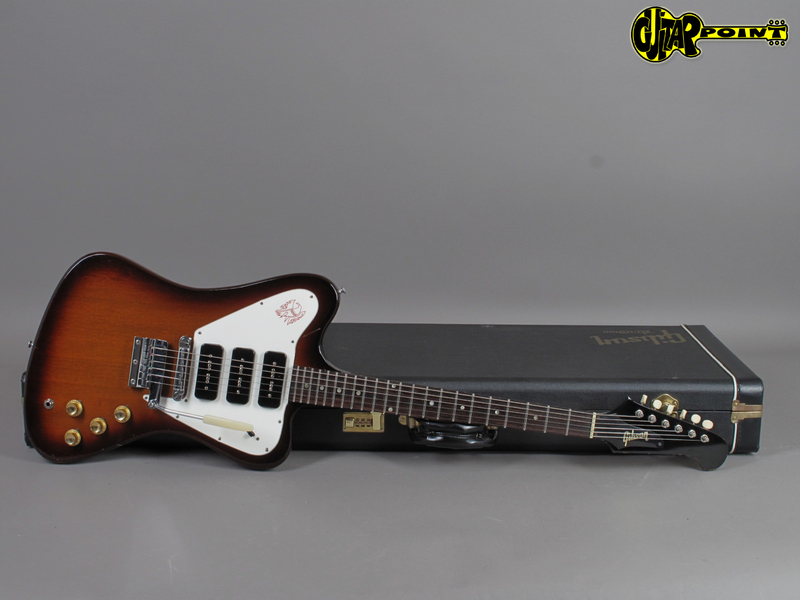 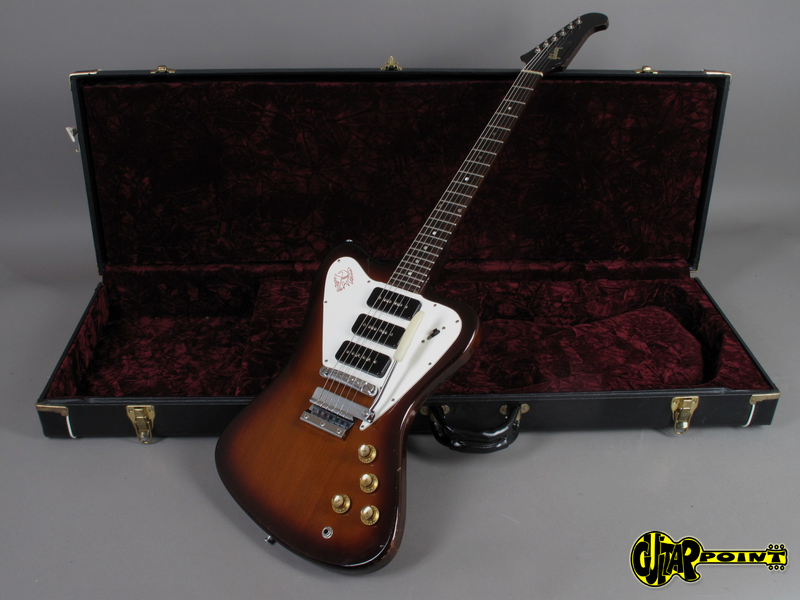 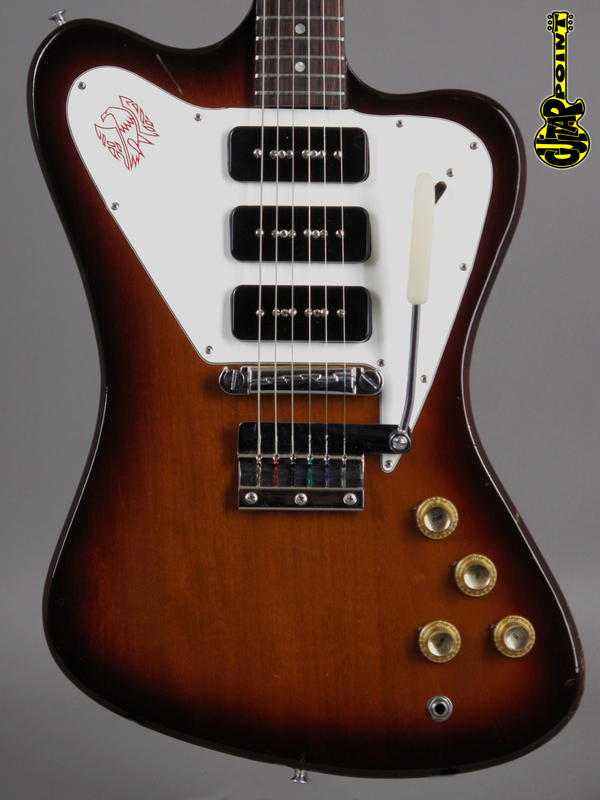 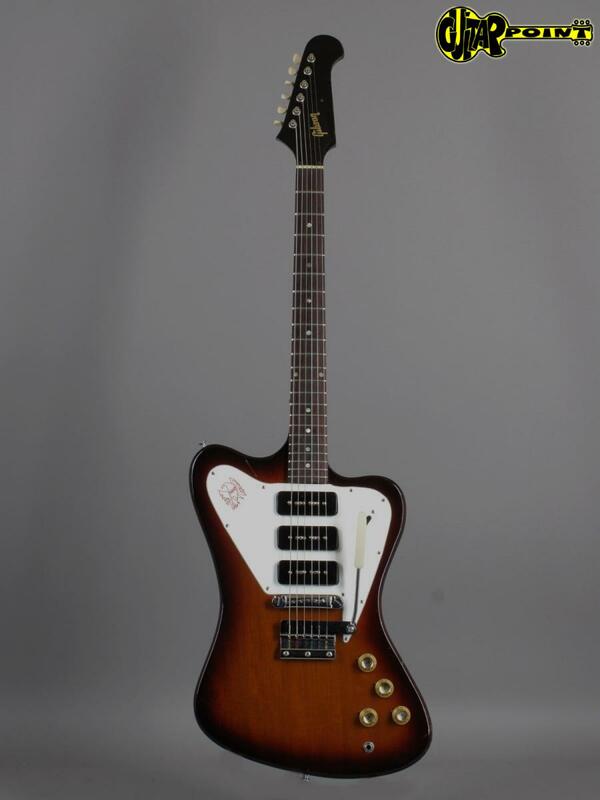 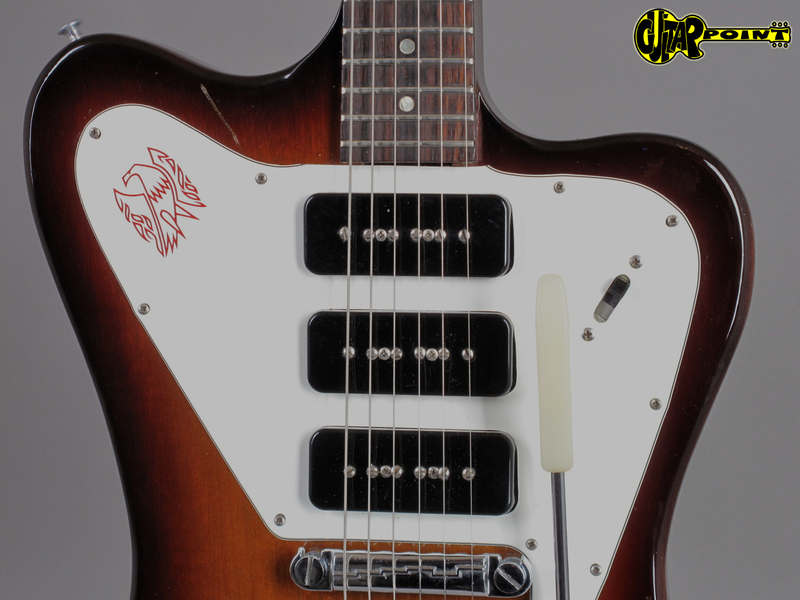 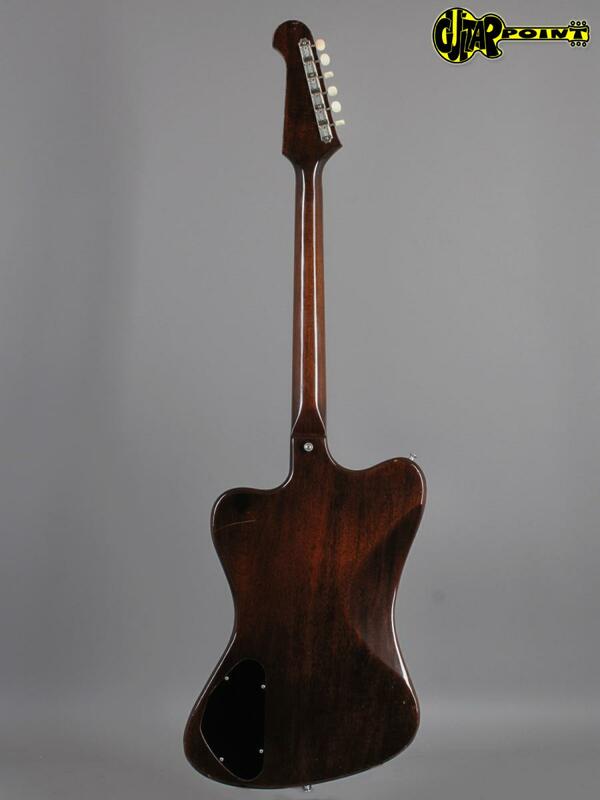 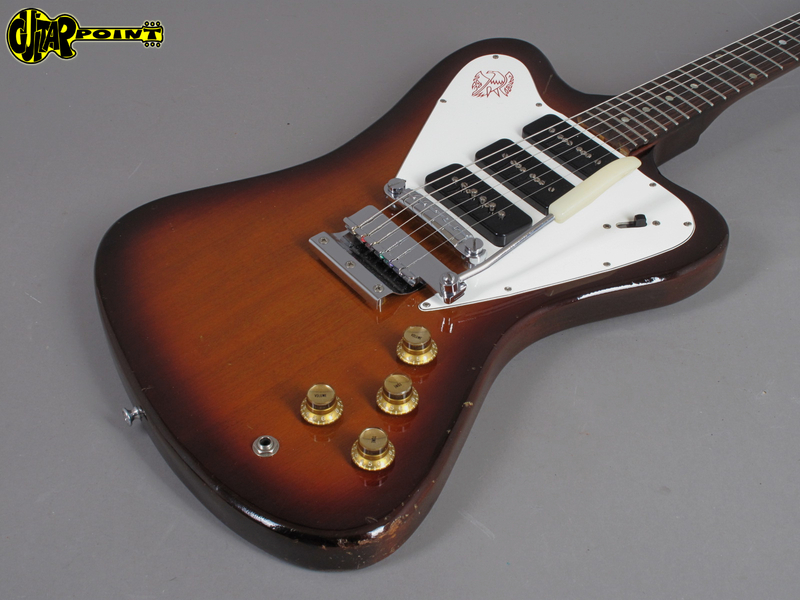 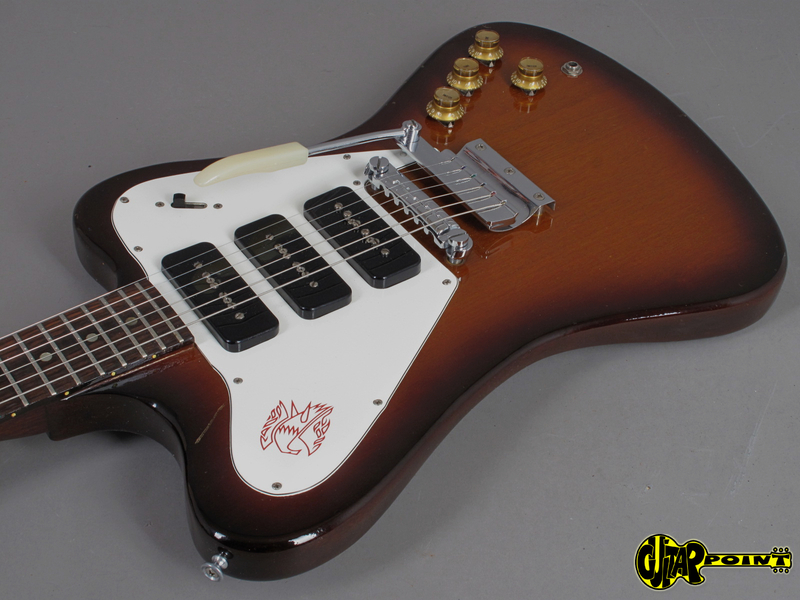 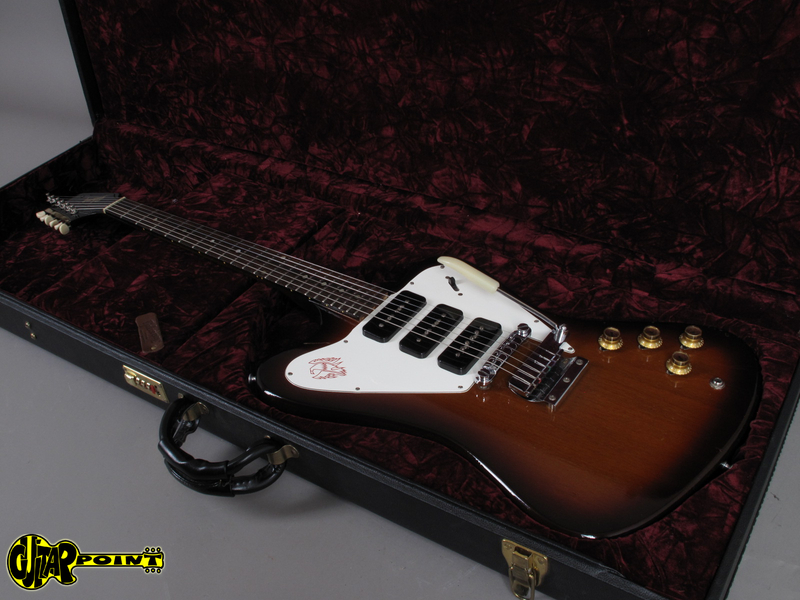 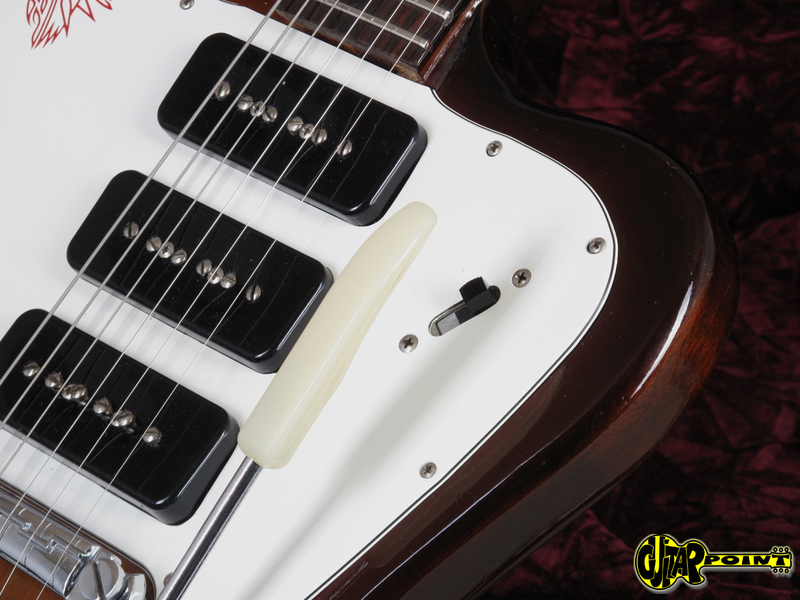 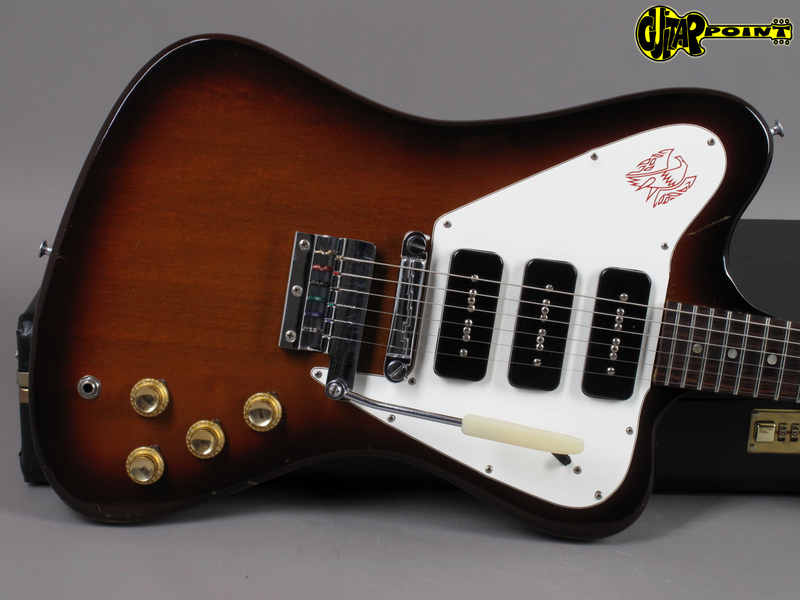 The Firebirds always have a big tone caused by their big mahogany body. 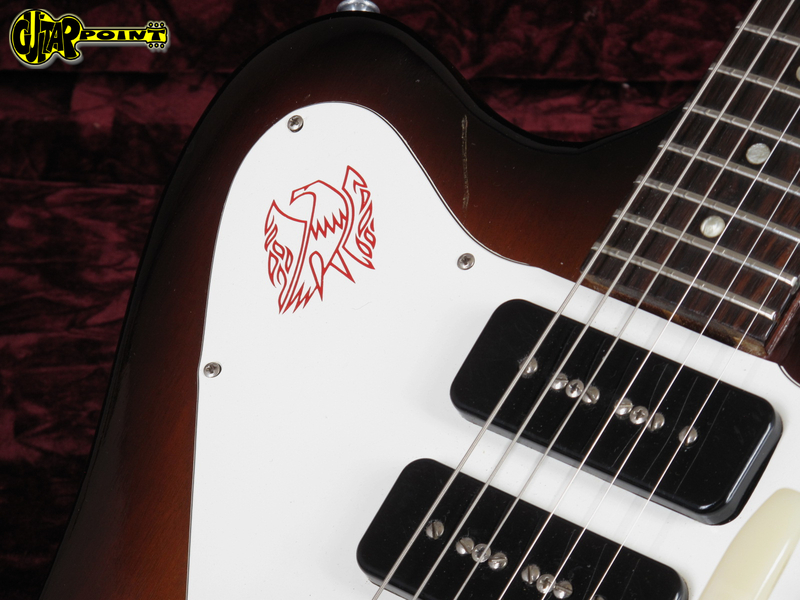 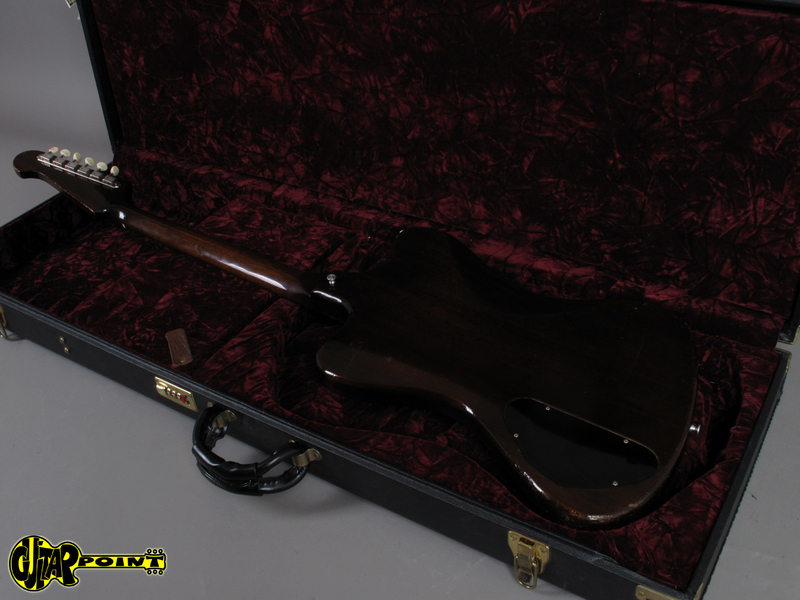 Comes in great quality black Gibson Customshop Firebird square case..